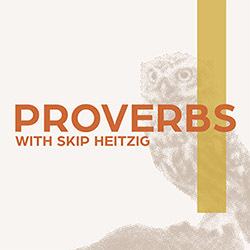 SELECT A SERIES: 20 Proverbs - 1989 Wise Up! Proverbs is a book of wisdom, the thoughts of Israel's King Solomon on the righteous and godly way to live. 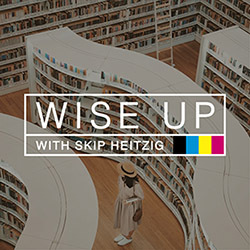 Skip Heitzig examines its teachings of discernment, discipline, and prudence. There are 13 messages in this series. Solomon's words of wisdom are just as relevant today as when they were penned over 3000 years ago. This insightful study of the book of Proverbs provides practical advice for living God's way. This 17-message series examines how we are to relate to various aspects of our lives, including spouses, children neighbors, and governments. Virtual Woman or Virtuous Woman? There are 17 messages in this series.